So much of the talk about new technology in the automotive world has been centered around self driving cars, making true driving enthusiasts everywhere cringe at the thought of being behind a wheel that they’re not steering. So it was refreshing to see Cadillac’s introduction of their new 4.2L twin turbo V8 engine, a completely re-imagined design and the first motor exclusive to Cadillac in years. This engine places the turbo at the front end of the exhaust cycle, a more compact design dubbed the “hot vee” configuration. This efficient design cranks out 550hp and 627 pound feet of torque. Reimagining this new engine’s design from scratch was no small task – Cadillac’s Chief Executive Engineer Brandon Vivan explained that the redesign was a three-year process. 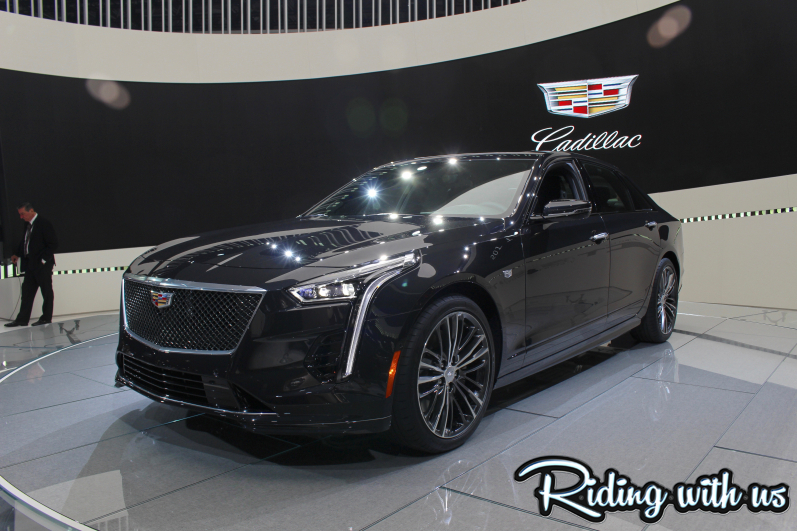 Anyone who wants to see what this new motor can do can test it out in Cadillac’s 2019 CT6V-Sport, an everyday car built to appeal to driving enthusiasts. This car can take you on your normal driving routine, or you can put it in track mode and push it to its limits (which you should actually do at the track!). The CT6V Sport is part of Cadillac’s ambitious portfolio reinvention: every six months Cadillac will introduce a new model until 2021! The team at Cadillac has a strong foundation to build on, which also means the cars they are creating have big tire tracks to fill. Their focus is on quality and performance while staying true to Cadillac’s heritage as a luxury brand. 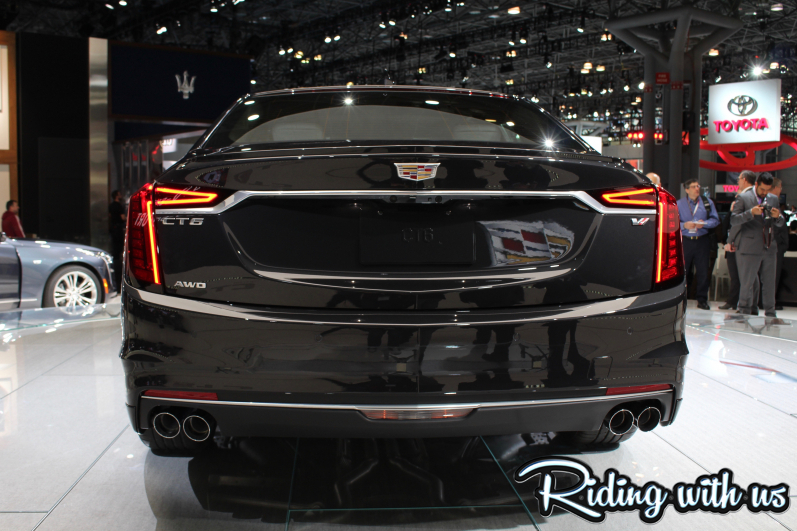 I definitely recommend stopping by the Cadillac area at the auto show to learn more about this new engine technology and sit behind the wheel of the new V-Sport! Auction Excitement – It’s Not Just for Bidders!